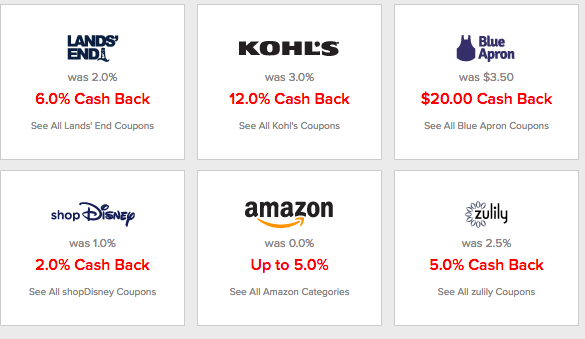 There are few programs with as many benefits as EBates. As with most of the programs we recommend, there is no cost to join. Even better, there are no requirements to join. Not only that, once you join you get $10 off your first $25 purchase. Basically, you simply create a username and password. If you are using Microsoft Internet Explorer and Edge, Chrome, Firefox and Safari, add the Ebates extension and you are ready to go. Save anywhere from 2% to 10% while you shop. As you browse merchant websites, EBates notifies you of eligible opportunities. Simply accept and there rest is done behind the scenes. You select your merchandise and your rebate is added to your EBates account. Ebates can be paid to you by check or directly to your Paypal account. EBates gives $10 of their first purchase and if you are an EBates member and refer someone who completes their first purchase, you receive $25. Ten successful referrals can earn you $250. It doesn’t take long before the referral money really adds up. You can get 2% off while shopping on Ebay which means that you can get an extra discount on almost everything you might purchase. Amazon rebates range up to 5%. If you monitor the EBates website, there are daily specialist and even merchants giving double discounts. Below are a few recent discount offers. The sign up process only takes minutes, the plugin is a matter of selection. Was there something you were thinking of buying, but waiting for a sale? With Ebates merchants, purchases are discounted every day. What more could you want, a program that doesn’t cost to join and pays you to spread the word? Click here to Sign up for EBates. Blogging can be fun and satisfying but with the addition of affiliate links, it can also be rewarding. By adding a simple html code or image with a link, you can be on your way to monetizing your blog. Affiliate links are a win 3 ways. First of all, you make opportunities and products available to readers, second, companies gain access to your audience and last of all, you get a paid for hosting links. Some companies pay a set fee and some pay a percentage of the purchase amount. Both these are calculated automatically and credited to your main account. 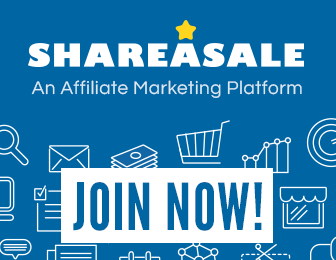 The affiliate program we will be introducing today is ShareASale.com. This company is one of the largest affiliate representatives. Nearly 4,000 merchants participate in this affiliate program. So if you blog about kitchenware, clothing, webhosting, marketing, collectables, or nearly any service, there is an affiliate link that you can include in your posts. As your influence grows, you may also get free items to test and review, might get paid directly for writing about products in addition to getting paid from affiliate links. Be sure to include necessary disclaimers. You can find numerous resources about disclaimers for blogs through Google. The ShareASale opportunity here is completely free to sign up. Most merchants provide a wide range of ways to post links to their selling pages. These can be simple text links, banners, graphics or even specific product pictures. Merchants vested in getting consumers to visit their sales pages and do the most to provide ready make marketing materials for you. Once you click the link below, you will be led through a very simple sign up sheet. Approval for the program is very quick and once you access your account you can browse affiliate programs by topic. 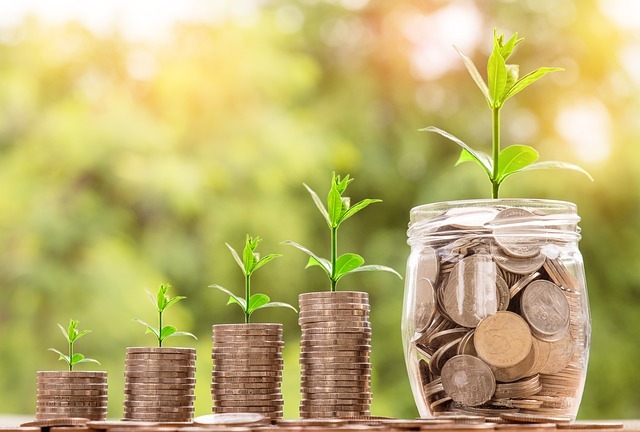 Many of the Merchants give automatic approval to their programs so you can be generating blog income the same day you’re are approved for the ShareASale Affiliate program.